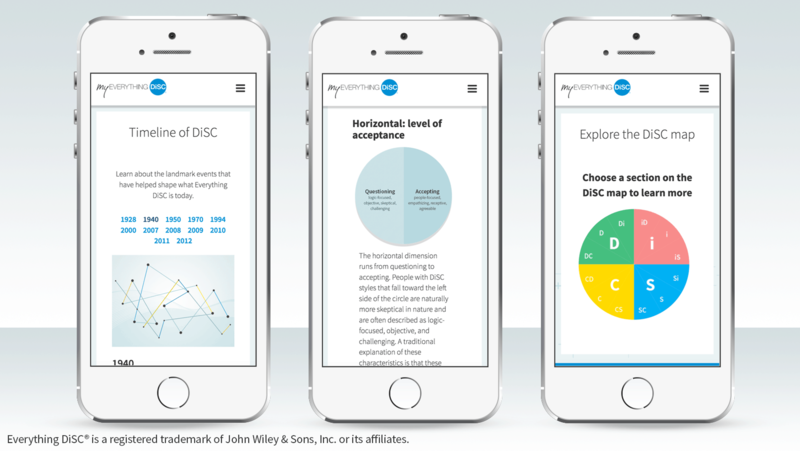 MyEverythingDiSC - MDR Coaching & Consulting Inc.
MyEverythingDiSC® is a mobile-friendly, interactive learning portal that is exclusive to the Everything DiSC® solutions. Exclusive to the Everything DiSC® product suite, this interactive learning portal adds value to any Everything DiSC solution. 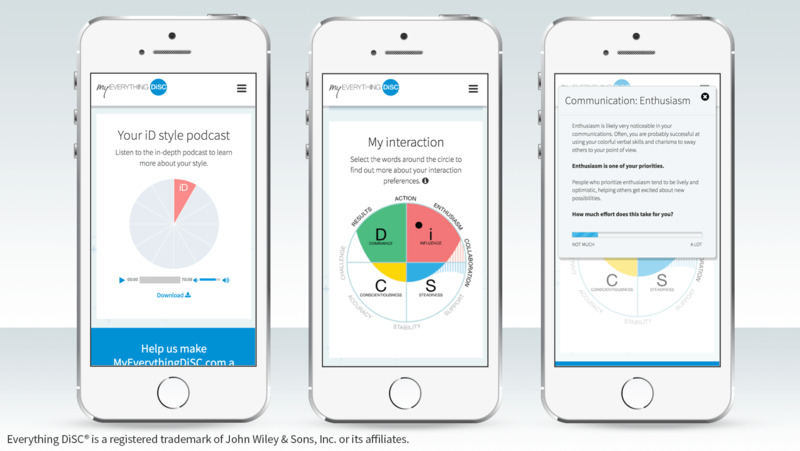 on-demand insights about their colleagues’ DiSC® styles and get communication strategies for applying DiSC to real work situations. 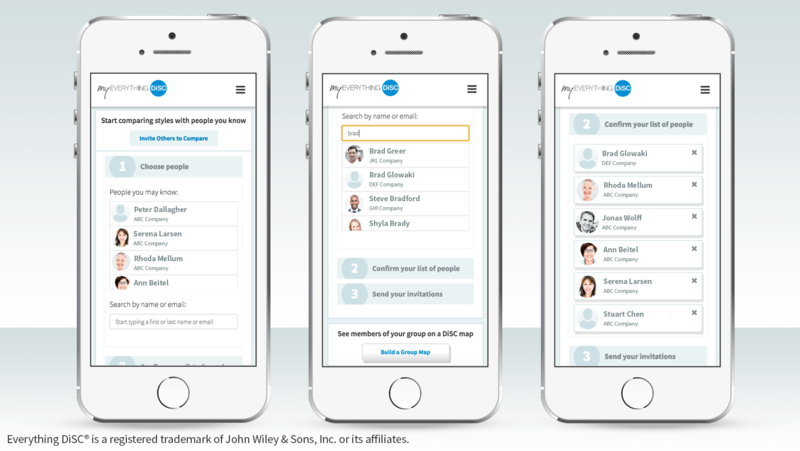 Use this ongoing development tool as a seamless way to keep DiSC alive in any organization. Get Started with MyEverythingDiSC today at no extra cost! 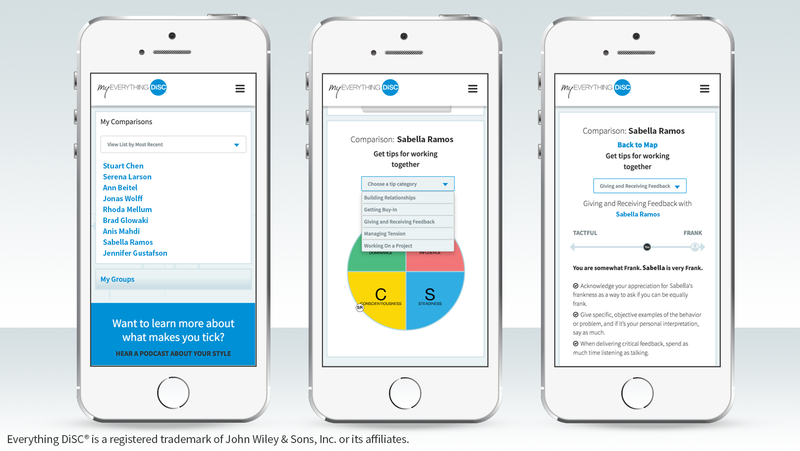 Whether learners want to dig deep into DiSC research and theory or build their working relationships through Comparison Reports, MyEverythingDiSC provides powerful, personalized tools and resources. 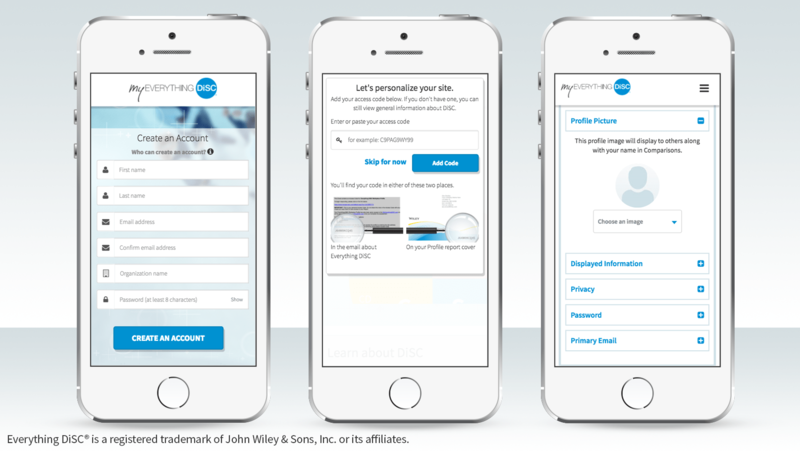 GO Mobile – Stay Connected! Interested in having EverythingDiSC® professionally facilitated?